SimiSodaPop | A Refreshment Of Bubbly Gossip! | Beauty, Fashion, Food and Entertainment: The Astronaut Wives Club - New Series Premiers Tonight On ABC! The Astronaut Wives Club - New Series Premiers Tonight On ABC! 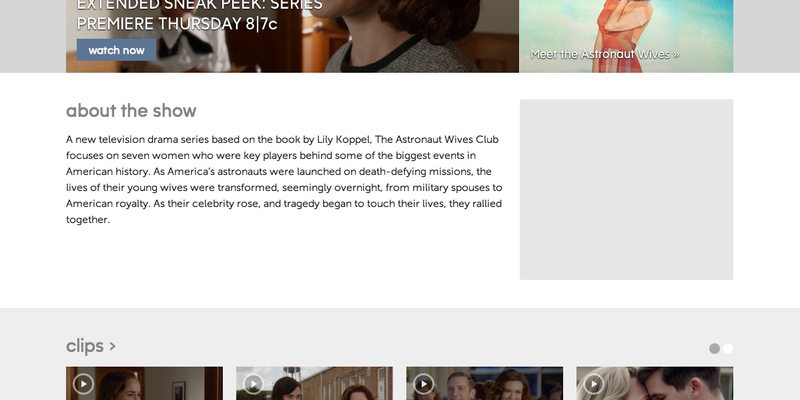 I've been seeing this New series The Astronaut Wives Club being advertised for the ABC Television Network. Meet the First Ladies of Space. It will Premiere Tonight at 8|7c.